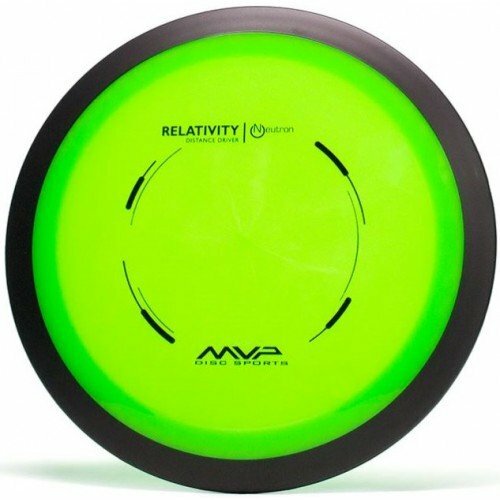 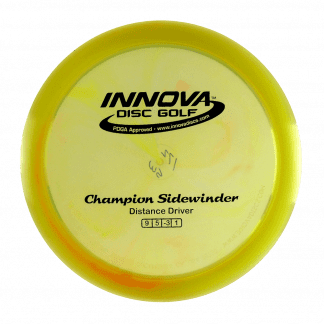 The Relativity is the most understable driver in the 23.5mm rim width category for MVP. 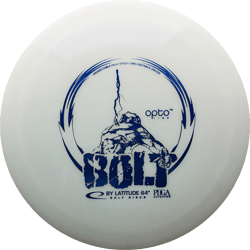 Great for lower arm speeds or controlled turnovers. 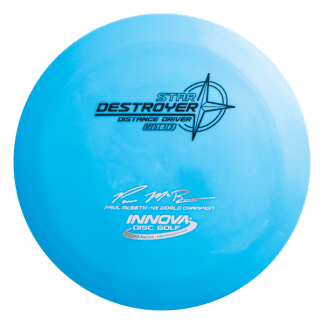 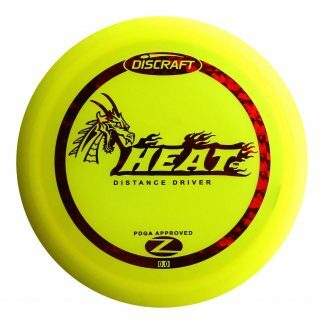 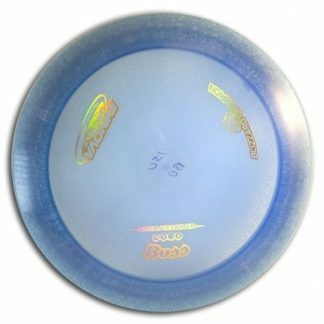 When thrown on a hyzer with moderate speed a Relativity will still fight it's way back and fade at the end.